Ask your guests to scratch off the silver square to reveal the winning ticket. Use them for drawings, raffles, games, door prizes and more! 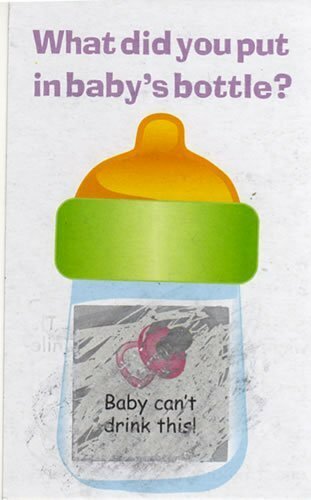 Each 24-card deck comes with one winner to reveal a picture of milk in the baby's bottle. Each card measures 4- 1/4". Winning card will be in separate plastic sleeve within the pack.